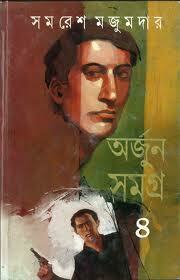 He is an eminent Bengali author of the twentieth and twenty first centuries. 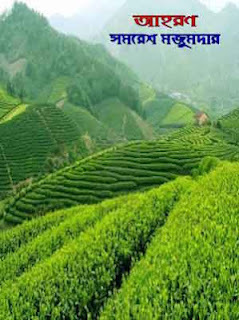 He has authored numerous novels which are widely read by the Bengalis. 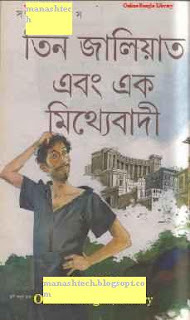 Animesh and Arjun are two of his famous fictional characters. 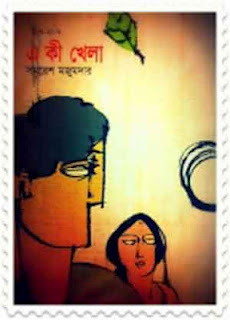 Uttaradhikar – This is the story of Animesh a boy and then a youth who grows up in the tea gardens of North Bengal. 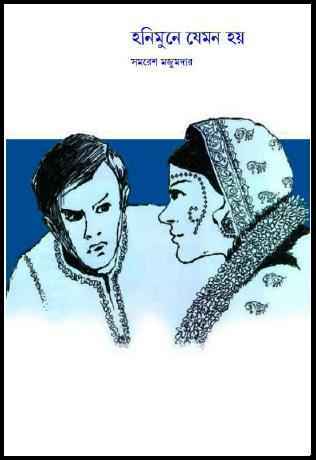 This is the first of the Animesh trilogy. 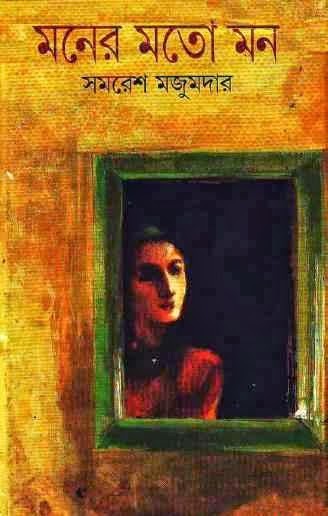 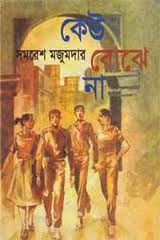 Kalbela – In this novel, Animesh the hero arrives in Calcutta and struggles to adjust himself to Calutta's culture, politics and society. 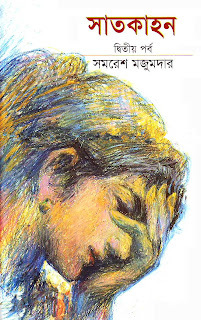 He is handicapped, and falls in love with Madhabilata a Bangladeshi girl whom he marries. 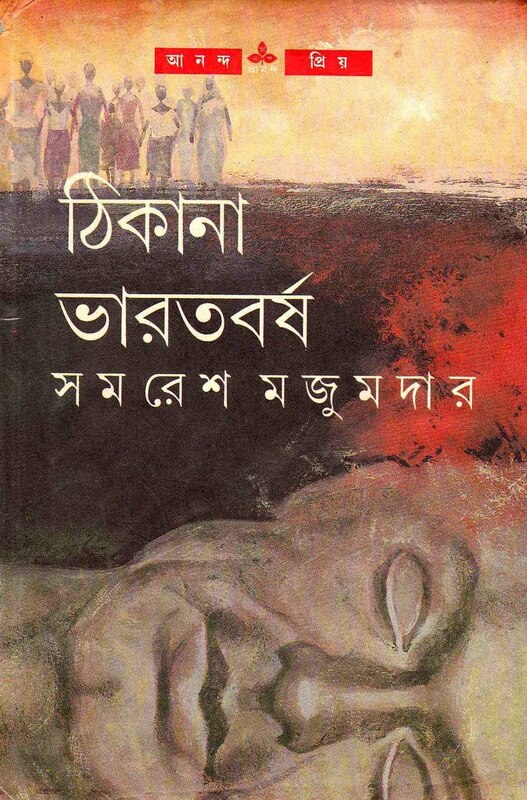 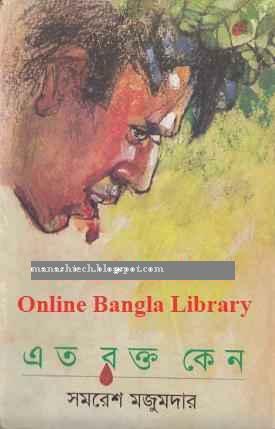 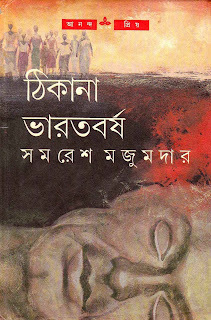 Samaresh Majumdar won the prestigious Sahitya Academy Award for Kalbela in 1984. 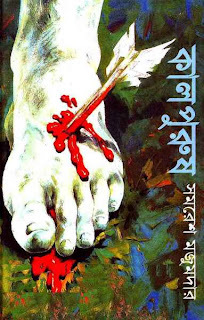 Kalpurush - The last of Animesh trilogy, this novel explores the conflict of Arko, the son of Animesh and Madhabilata, who tries to adjust between his parents idealisms and present day's consumerism. 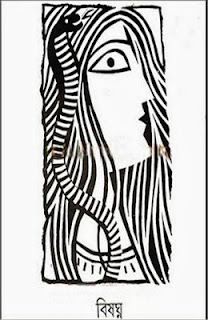 Arjun Beriye Elo - Arjun is another fictional character created by Samaresh Majumdar. 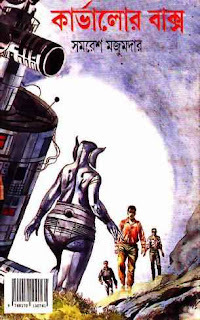 Arjun is science fiction hero and a detective. 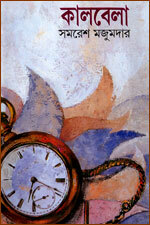 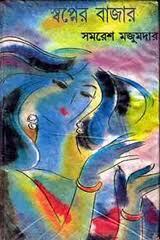 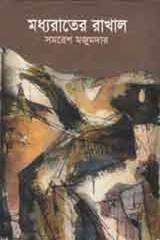 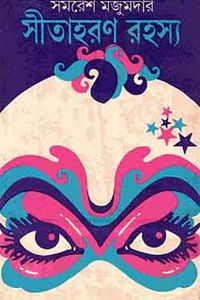 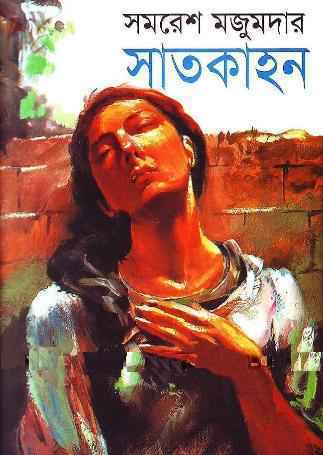 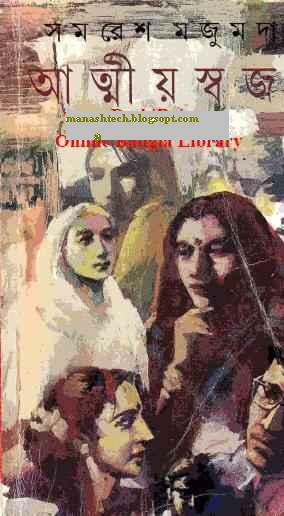 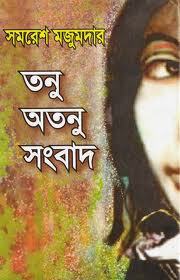 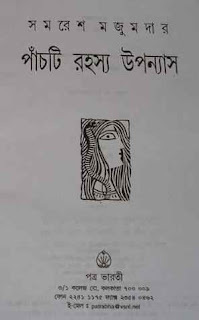 Other novels of Samaresh Majumdar include Sharonagoto, Saat Kahon I and II and Tero Parbon. 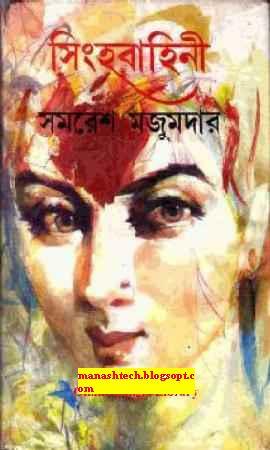 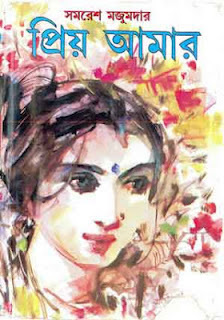 Swapner Bazar, Ujaan Ganga, Tirtha Jaatri, Victoriar Bagaan, Aat Kuthuri Noy Darja, Attiyoswajan, Anuraag, Cinemawallah, Derdin, Ekmukhi Rudraksha, Garbha Dharini and Ekadosh Aswarohi are some of the other books written by the great literary personality. 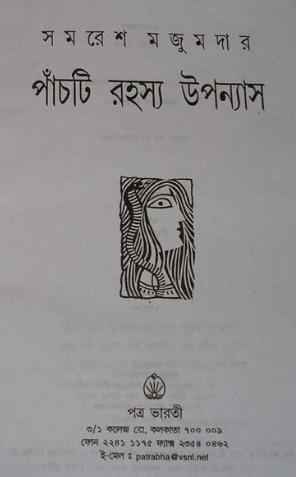 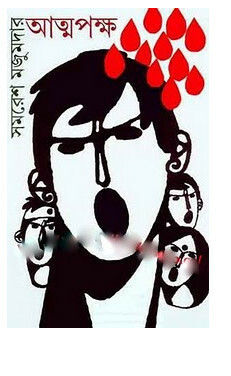 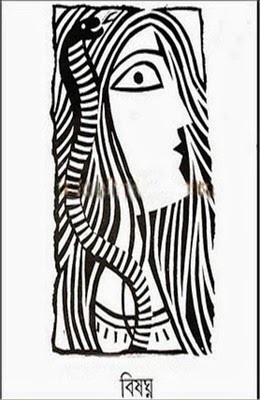 Samaresh Majumdar has written about sixty noels and more than one hundred short stories. 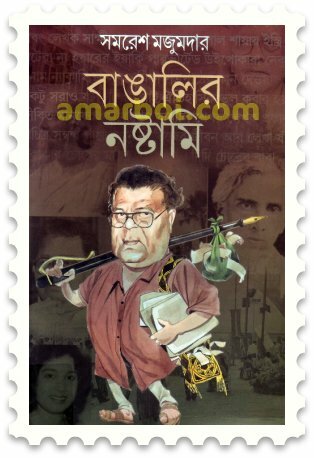 Samaresh Majumdar won the Ananda Purashkar in 1982 and the Sahitya Academy Award in 1984. 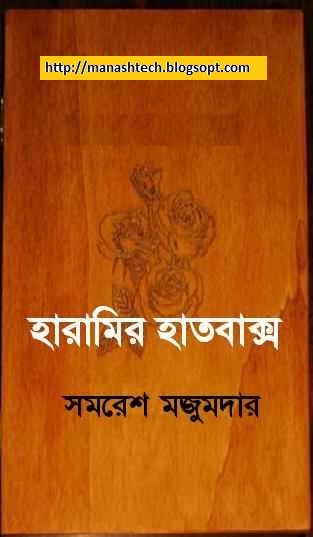 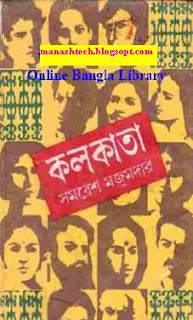 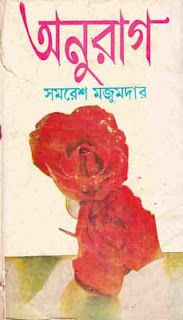 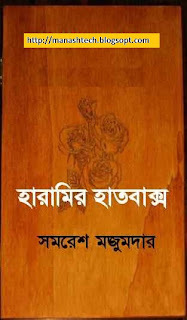 Singhabahini vol. 2 ta please upload korben.